We deliver training in law-related and management topics to a wide range of professionals including managers, team leaders, small business owners, directors, HR managers, procurement and logistics managers, office holders, local government, marketing and compliance professionals and more. Our Corporate Training Workshops remove the mystery from law related transactions and business dealings. They build confidence and give you fundamental knowledge to enable you to ‘hold your own’ in business and management. 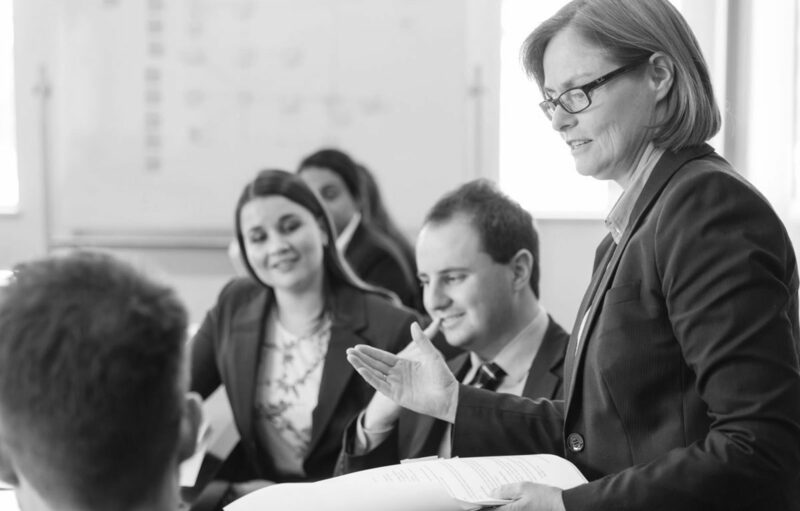 Our talented team of professionals including an experienced and highly regarded legal team, has developed programs to help you achieve success in your work and business. Our half and one-day workshops are relaxed, practical and easy to follow. The learning is enhanced because you are learning in small groups. We use leading practitioners in all of these workshops, which are held at our training facility and all workshops are fully catered. Leo Cussen Centre for Law, 360 Little Bourke Street, Melbourne. New programs to be announced soon!